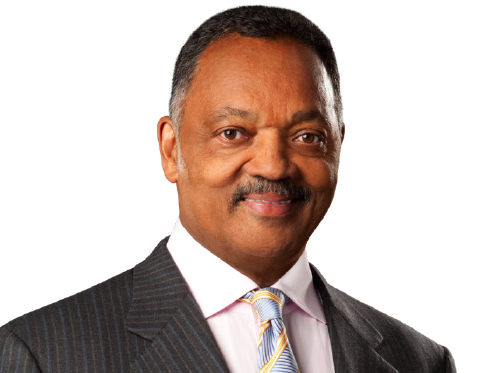 Jesse Jackson | HOPE Global Forums | Presented by Operation HOPE, Inc.
Reverend Jackson has been called the “Conscience of the Nation” and “the Great Unifier,” challenging America to be inclusive and to establish just and humane priorities for the benefit of all. He is known for bringing people together on common ground across lines of race, faith, gender, culture, and class. In 1965, he became a full-time organizer for the Southern Christian Leadership Conference (SCLC), and was soon, thereafter, appointed by Rev. Dr. Martin Luther King Jr. to direct the Operation Breadbasket program. In December of 1971, Reverend Jackson founded Operation PUSH (People United to Serve Humanity) in Chicago, IL. The goals of Operation PUSH were economic empowerment and expanding educational, business and employment opportunities for the disadvantaged and people of color. For his work in human and civil rights and nonviolent social change, Reverend Jackson has received more than 40 honorary doctorate degrees and frequently lectures at major colleges and universities including Howard, Yale, Princeton, Morehouse, Harvard. Reverend Jackson married his college sweetheart Jacqueline Lavinia Brown in 1962. They have five children: Santita Jackson, former U.S. Congressman Jesse L. Jackson, Jr., Jonathan Luther Jackson, Yusef DuBois Jackson, Esq., and Jacqueline Lavinia Jackson, Jr.